If you would post a new question with more inftomaoirn you could get better answers. Where do you live What are the colors and style of the house What is the style of the yard Formal, modern, rustic, etc. How close will this pond be to other structures in the yard such as porch, patio, outdoor cooking area, etc. How large is the yard What is the size of the proposed pond Depth How much time will you have to maintain it I am not trying to give you a hard time There are many considerations that go into designing a pond and all the questions above need to be answered first. Foliage: A compact, horizontally-branching, stoloniferous perennial which slowly spreads to form an attractive ground cover with basal tufts of deep-green, 2-3 ternately compound leaves and deep green, toothed, elliptic-oval leaflets. 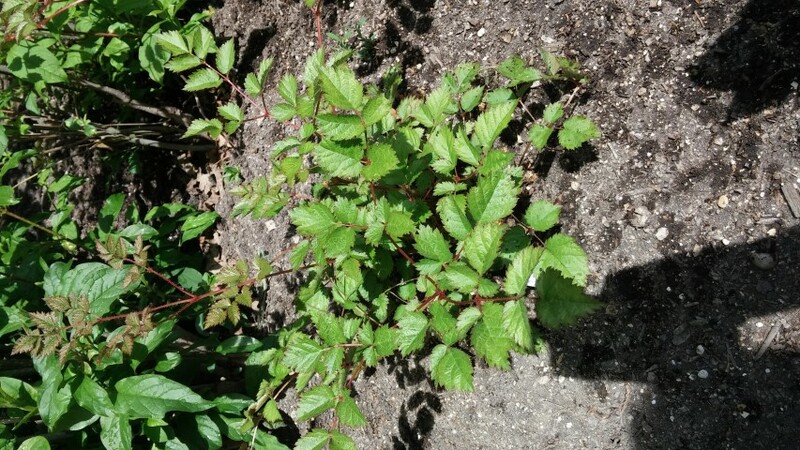 Flowers: Plume-like, pointed panicles of tiny white, red or pink flowers, 0.5 to 2 feet tall; blooms later than the hybrid Astilbes – July into August. Removing faded flower stalks will not prolong bloom, but may improve plant appearance. Culture: Light shade and moist soil. Needs frequent watering in the summer to keep the root systems cool. This species has better sun and drought tolerance than most other astilbe species and hybrids. Uses: Shade border, rock garden, pond edging, cut flowers. Also an excellent ground cover for shady areas. ‘Pumila’ is 12 to 15 inches tall and has mauve-pink flowers.